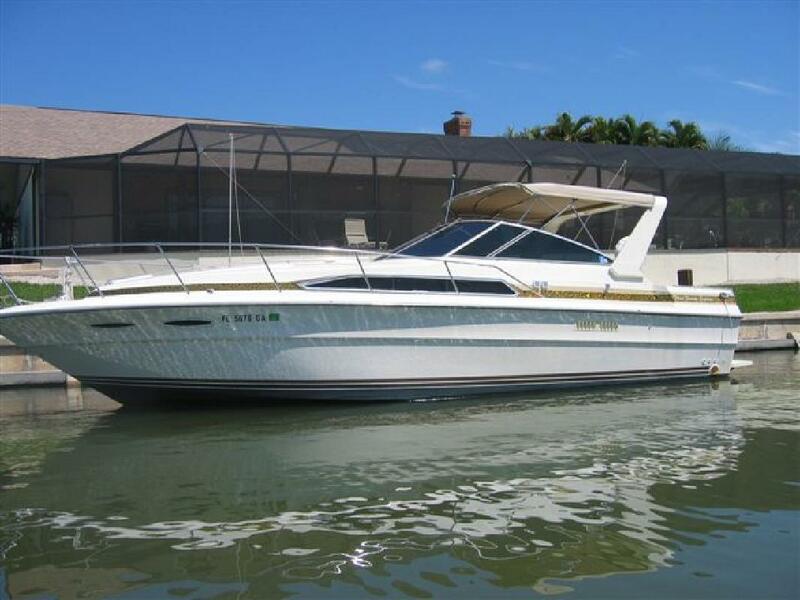 34 xxxx SEA RAY EXPRESS: xxxx Mercruiser INJECTED Engines 7.4 MPI Freshwater Cooled, Kohler Generator, AIR CONDITIONING, TURN KEY AND ENJOY TODAY ! A popular Express which combines agressive styling with a spacious interior, wide open cockpit space. The cabin accommodations include a large stateroom with a full galley, convertible dinette, generous storage, enclosed vacu flush head with hot/ Cold water shower. Shorepower, Air conditioning with heat. Kohler 5.0 kw Generator.